We focus on providing big business solutions to other small businesses by providing software development and consulting at great value. Everything from small scripts and macros to complete desktop and web applications. MyBusiness™ is our in-house developed web application that is used as a foundation for online product content management and sales websites. We can provide custom extensions, client applications, and customized installation packages. Our modern infrastructure consists of an HP Proliant Linux server with Oracle VirtualBox VM's running CentOS Linux. Web applications use Apache HTTP server frontend with Apache Tomcat Java container backend. Software development in IntelliJ, NetBeans and Eclipse development environments. Encrypted cloud-based backups keep client code secure. Clients can choose between having us maintain their projects on our in-house per-client integrated Trac wiki/issue tracking with Apache Subversion version control system setup or an online private GitHub repository with access to source code, issue tracking, and documentation wiki. All modifications are tracked against issues for a complete change and version history. Clients have the option to self-host our application and we can deploy and run MyBusiness applications on their server via ssh access or can choose our standard service which is to provide and manage hosting using Amazon Web Services EC2 instances. We have developed a wide range of software projects. Previous client projects range from e-commerce web sites to desktop applications for image capture or batch processing to extensions for office applications such as Microsoft Office and Apache OpenOffice. 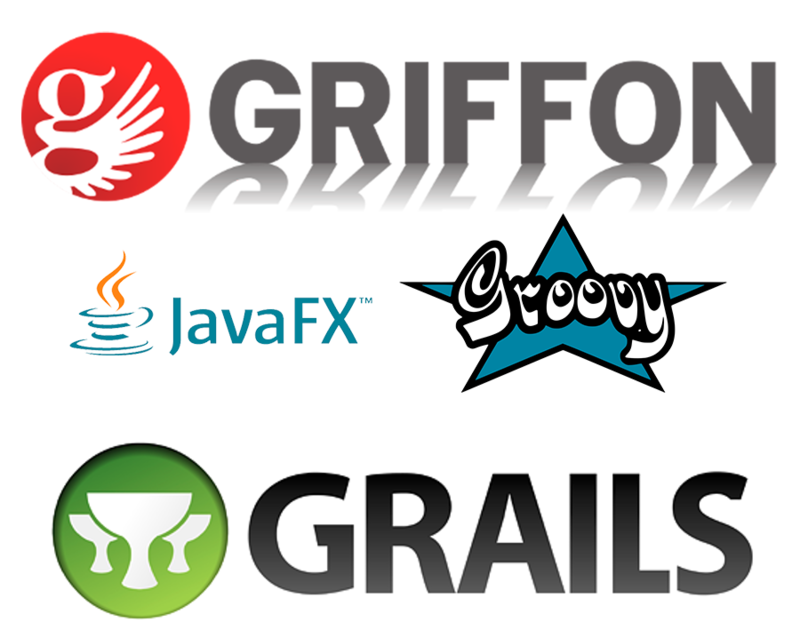 We specialize in Java-based technologies including Apache Groovy language, Grails framework for web applications, and Griffon framework and JavaFX for desktop applications. Each selected for best-in-class rapid application development. 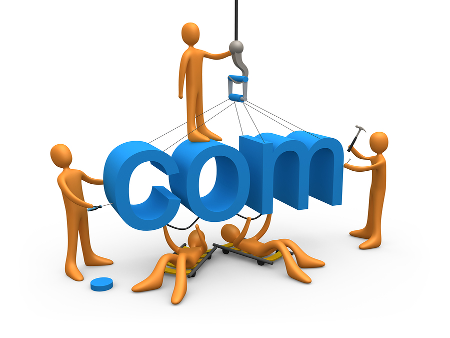 Ready for a new website or programming project or would like a consultation? Give us a call or send us an email and we will get back to you as soon as possible! I'm Carl Marcum, owner of Code Builders, LLC. I've been developing MyBusiness since 2010. I'm also a current member of the Apache OpenOffice Project Management Comittee and have been developing extensions for OpenOffice since 2011. If you are looking for a new website or custom application please contact me through one of the methods above.